Build the workers’ press to oppose media monopolization: The working class must have its own voice! 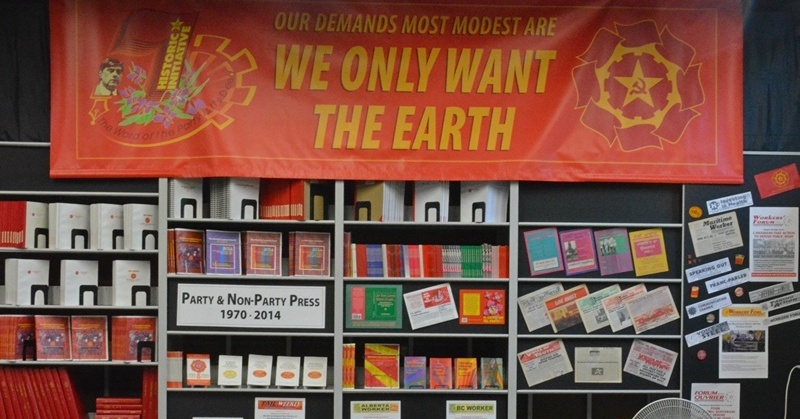 Samples of the Party and non-Party press on display at the celebration marking the 44th anniversary of the Party press, Etobicoke, August 23, 2014. 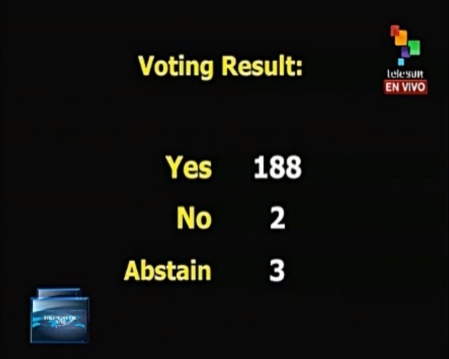 The blockade is the longest in the history of humankind and has imposed economic, financial and commercial restrictions on Cuba for 50 years and was enacted as a tool for U.S. foreign policy to oust a government that it opposed. It has failed to do so and has only imposed harsh restrictions on goods that have a detrimental effect on the lives and health of Cubans. The fact that the U.S. continues to flagrantly ignore world opinion and international law on this issue shows that there is not a vestige of democracy in the U.S. political system. Any country in the world that decides its own independent path does so at the peril of inhumane punishment.